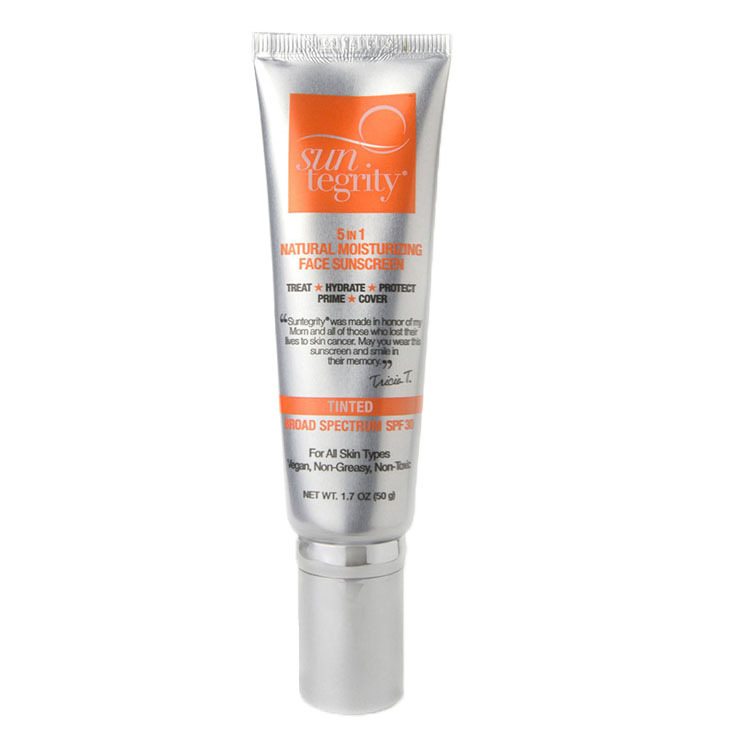 5 in 1 Tinted Moisturizing Face Sunscreen by Suntegrity is an all in one tinted SPF 30 sunscreen and beauty benefit cream. This multi-tasking product is designed to give a moisturized and balanced feel to skin, with effective sun protection that also offers primer and a bit of coverage. The formulation assures broad-spectrum protection with non-nano size zinc oxide which not only protects the skin from damaging UV rays, but also has a soothing and calming effect. Scented with sweet orange, grapefruit, tangerine and organic cucumber and infused with organic coconut oil antioxidants from pomegranate and green tea it smells and feels more like a hydrating body cream than a sunscreen. 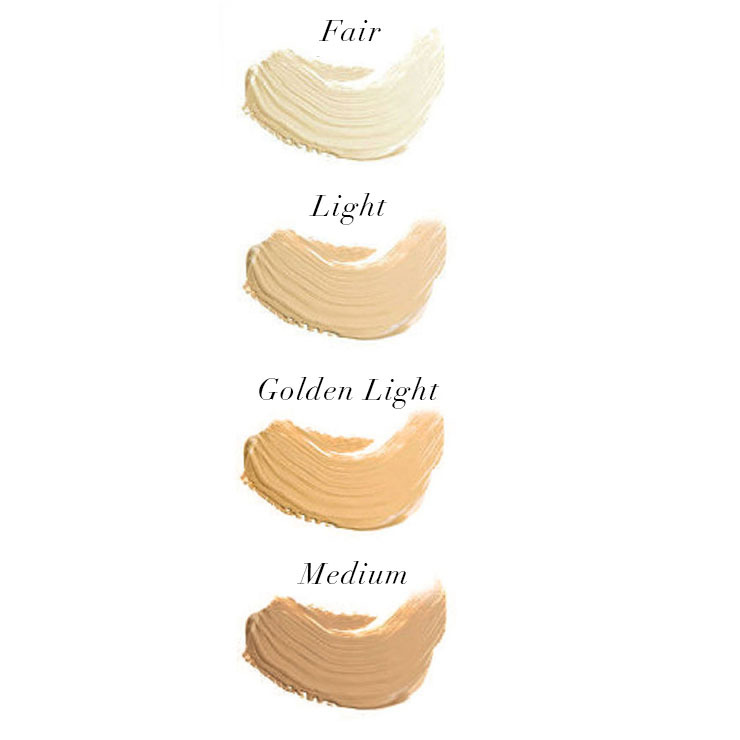 Tested for safety and efficacy, Suntegrity 5 in 1 sunscreen is carefully made for all skin types. Apply a thin layer of this moisturizing non-toxic tinted sunscreen and beauty benefit cream daily, before going out in the sun. Gently massage into skin until the cream becomes translucent. Reapply as needed. Like Samantha, it was super hard for me to find the perfect face sunscreen. I hate sunscreen and tend to hide from the sun with my very fair, sensitive skin. I use only oil on my face and I don't like to put sunscreen on top of that. I love the texture of this cream, it is very easy to apply and the finish is perfect. I love it as much as the lovely De Mamiel one that was on the April Box but Suntegrity is a more cost effective option. Doesn't leave a white cast!